Having played solo for the last few years I wanted to be able to offer an album that sounded more like my concerts do. So I decided to make an acoustic triple CD box out of my three latest studio albums, Florida, The Owls Are Not What They Seem, and Big Sky Country. 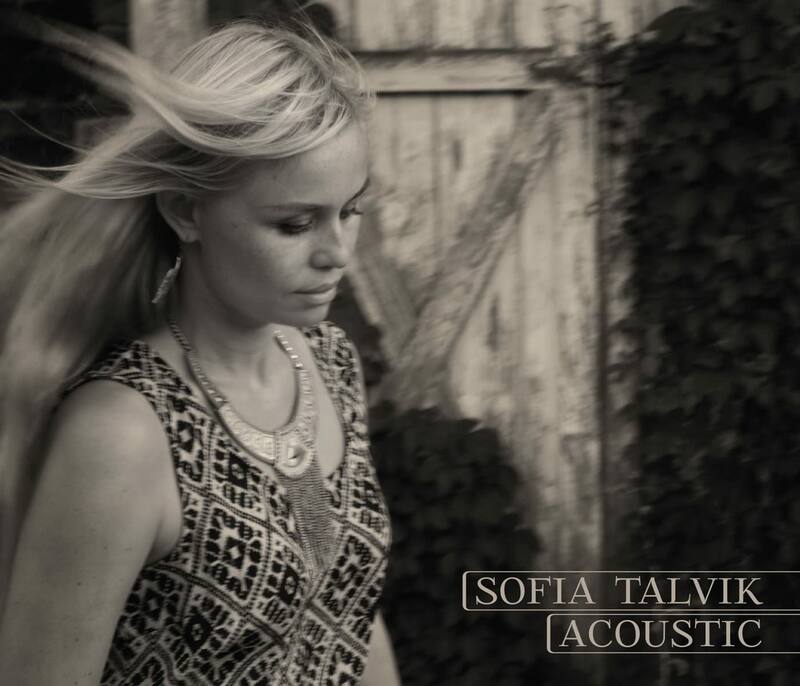 The box is called “Sofia Talvik – Acoustic” and the songs on the CDs are all stripped down acoustic versions of the original studio tracks, featuring only my voice and one head instrument in the song (mostly guitar). 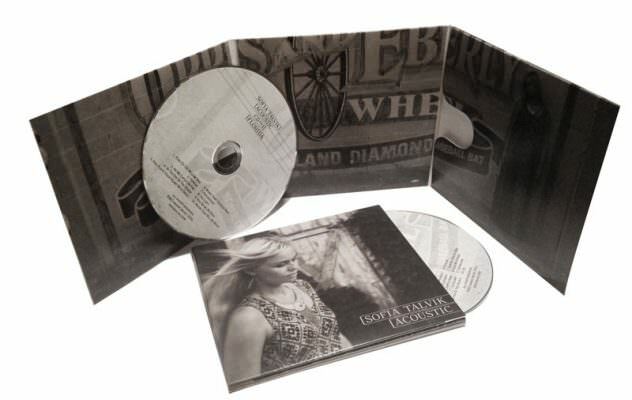 This album box is only available as a hardcopy (CD) and will not be available as a download. Order yours today, click here! On my recent U.S tour I did a stop in Roswell, NM, where I stopped in for a live session at Secret Circus Studios. The guys in Secret Circus put out a new video ever Sunday, and I thought this acoustic take of “Give Me A Home” from my new album would be a little taste of what you can expect from the “Acoustic” box. You can subscribe to all their videos on their YouTube page. 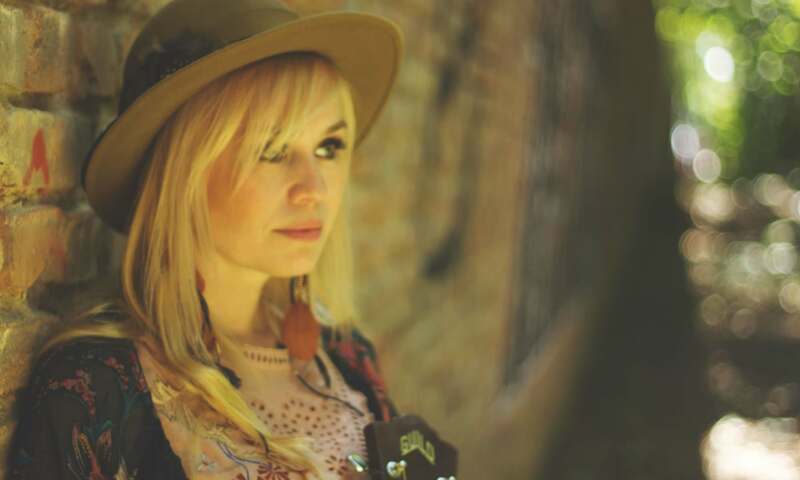 Check out my gig page for upcoming spring shows in Germany, Switzerland and Austria! A big thank you to everyone that ordered the triple box!